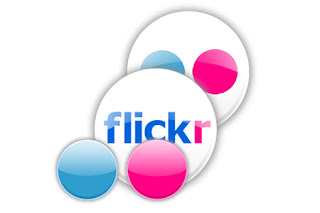 People, we have our own FLICKR stream. Yep, you got it right. Click on ANNOUNCEMENTS for more!